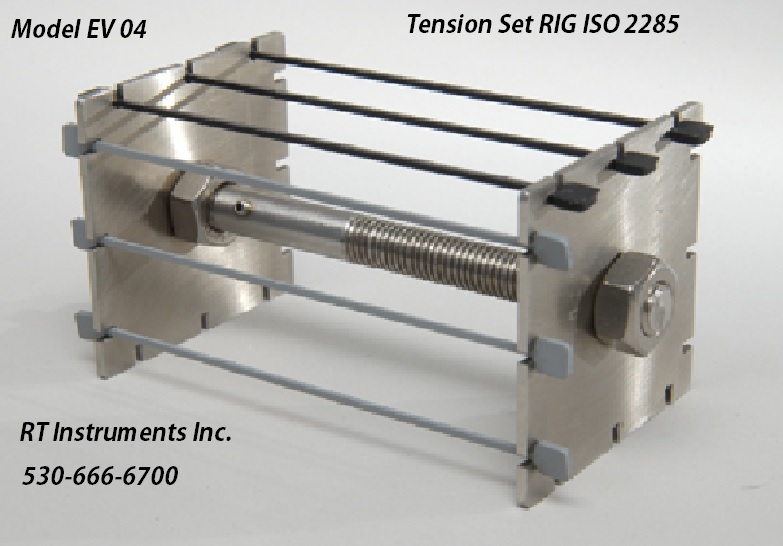 For tension set tests according to standard ISO 2285. With Elastocon Tension Set Rig, EV 04, you can easily perform tension set tests according to standard ISO 2285. The rig is made of stainless steel and can be adjusted from 25 to 100 % extension. 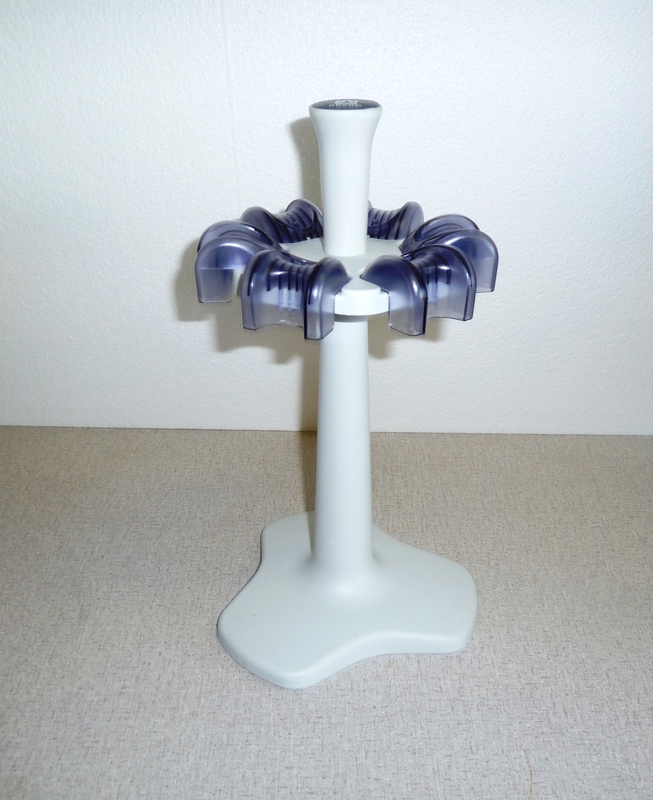 The rig can easily, if wanted, be mounted on the sample holder of the Elastocon Cell Oven.